Motivated sellers! Sellers have had home appraised and have listed it 50k under the appraised value. 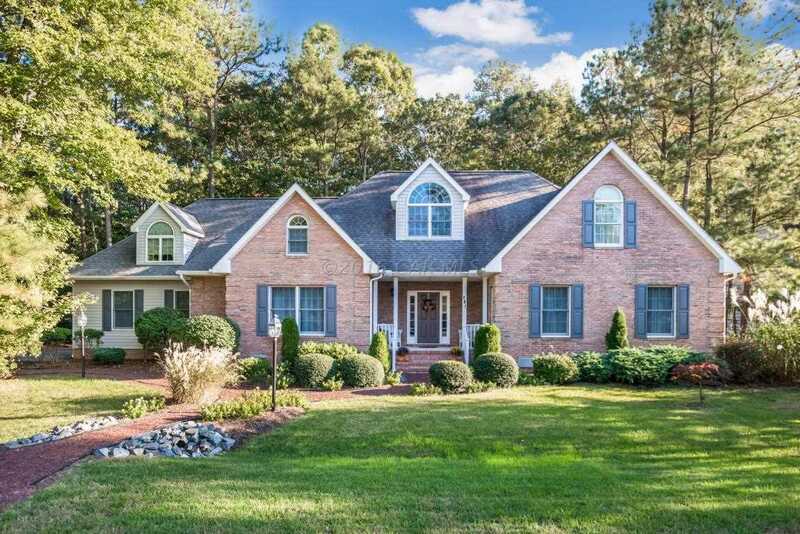 Custom built with many special touches on a quiet cul-de-sac in White Tail Sanctuary. Situated next to the wildlife easement, nobody will ever be able to build in your back yard. Vaulted ceilings, crown molding, chair rail, gas fireplace, oak cabinets. Hardwood flooring and high end carpet throughout this lovingly cared for home. Two walk in storage rooms. Lot Size: 16320 Sq. Ft.
SchoolsClick map icons below to view information for schools near 401 Charlotte Ct Ocean Pines, MD 21811.